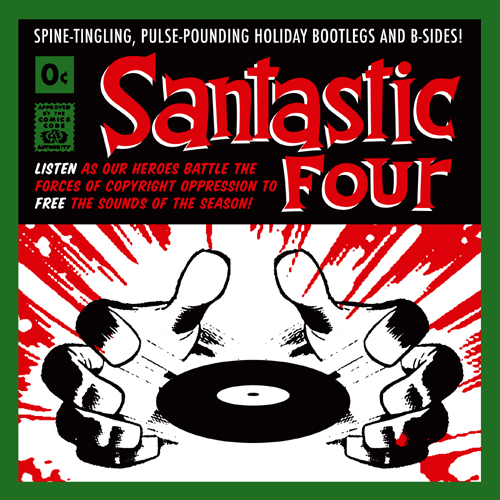 Santastic 4: Links of Glory! Free Santastic CDs at Bootie Boston! Wicked cool upcoming Christmas music doc. Will it mention SANTASTIC? ?